Rabat - Acts of aggression in Casablanca’s buses have more than doubled between 2014 and 2016, representing an increase of 66 percent in just three years, according to a press release issued by M’dina Bus, Casablanca’s bus company. 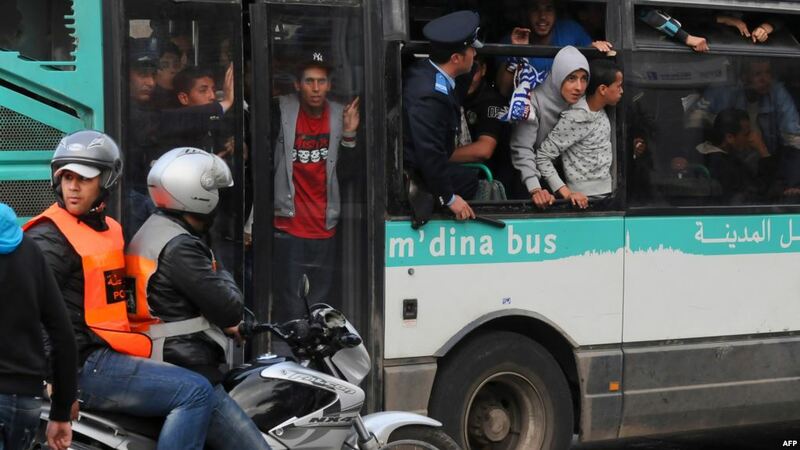 Rabat – Acts of aggression in Casablanca’s buses have more than doubled between 2014 and 2016, representing an increase of 66 percent in just three years, according to a press release issued by M’dina Bus, Casablanca’s bus company. 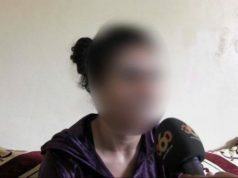 As assaults against passengers and drivers have increased in Moroccan busses, many people question the safety of public transportation, especially after the recent sexual assault filmed on a M’dina bus. On August 30, M’dina Bus Company issued an official document, where aggression acts in certain cities’ busses were discussed. According to the statement, the rate of aggression grew from 2,480 incidents in 2014 to 5,265 incidents in 2016. A total of 10, 910 incidents were reported between 2014 and 2016 in the Casablanca region, with Hay El Hassani recording the highest number of incidents (2482 incidents). In Mohammedia, 1,635 incidents were recorded between 2014 and 2016, followed by Casa-Anfa with 1,359. Ben M’sik and Nouacer recorded 909 and 890 acts of aggressions respectively. 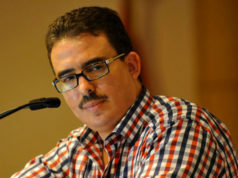 Eight-hundred eighty-eight assault incidents were registered in Sidi Bernoussi in the 2014-2016 period, while Ain Sbaa-Hay El Mohammad registered 857 cases in the same period. El Fida Mers Sultan saw 755 incidents, followed by Moulay Rachid with 489. In Ain Chock, 190 incidents were recorded between 2014 and 2016. Mediouna had the lowest number with just 97. The M’dina Bus Company said that bus conductors and drivers are “frequently attacked.” The same source added that 927 acts of aggressions against bus staff were registered during the same two-year period. 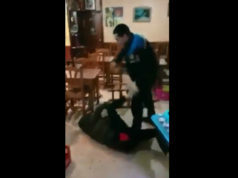 Earlier this month, M’dina Bus Company faced widespread criticism after a video of sexual assault against a 24-year old was shared on social media. 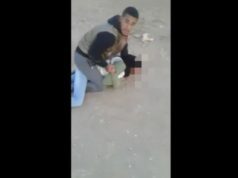 The graphic footage shows a group of teenagers violently harassing the victim while she desperately tries to free herself from their grip. 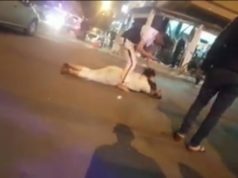 The crime scene happened on a M’dina Bus in the city of Casablanca. 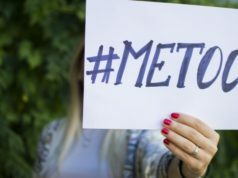 Following the sexual assault scandal, the city announced that their contract with the M’dina transportation company would not be renewed. While the company had kept the contract since 2004, due to “the poor condition of the city buses and the fact that the company did not comply with most of its investment program,” the contract will not be renewed after its end in 2019.